One of our newest tours! 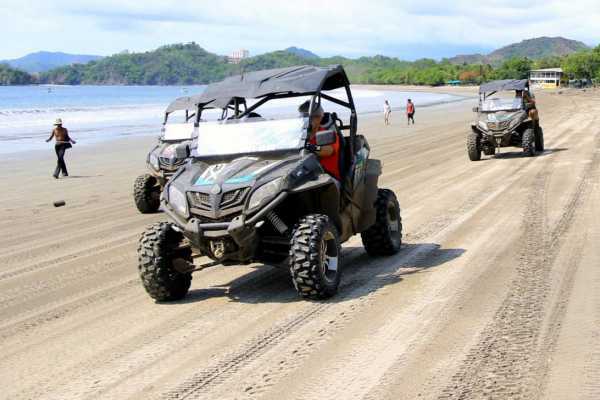 On this tour you will explore the mountains along Guanacaste, Costa Rica's rugged north coast. Our guides will take you up to 1240' in the mountains on the Monkey Trail then descend to sea level via the Donkey Trail. 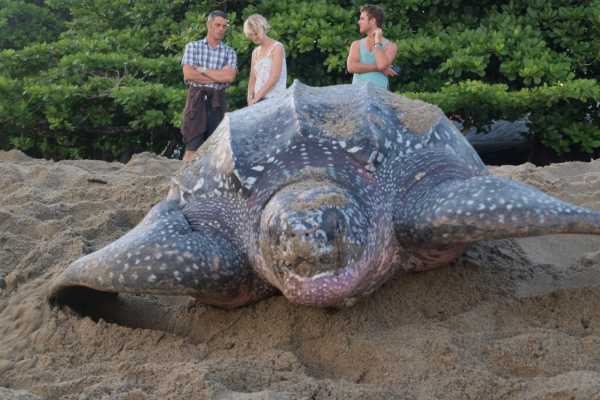 Once you get to sea level you will visit different beaches (Dantita Beach, Danta Beach, Prieta Beach, Penca and Potrero Beach) and your guide will select the best snorkel spot for you to go on a guided snorkel tour where you will see many different types of marine wild-life such as Green Turtles, Puffer Fish, Star Fish and many more species of exotic wildlife. 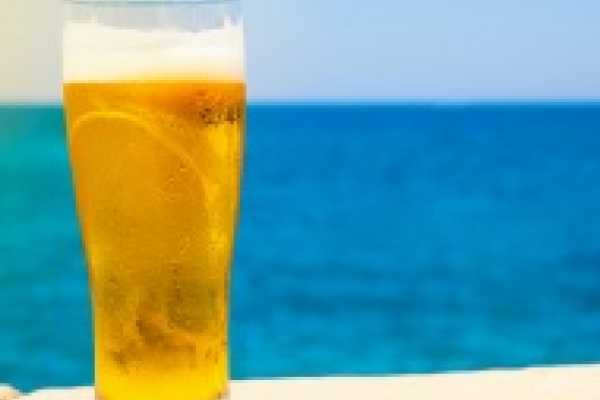 After you have worked up an appetite your guide will show you some different options for a beachfront restaurant where you can stop on your way back at a Potrero Beach beachfront restaurant for a locally prepared culinary treat. (Lunch not included in price). 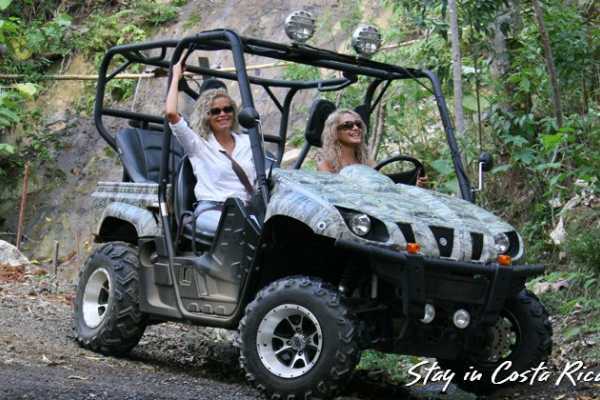 HIGHLIGHTS ATV to an elevation of 1240' Guided Snorkel Tour Included Visit at 3-5 different beaches Approx. 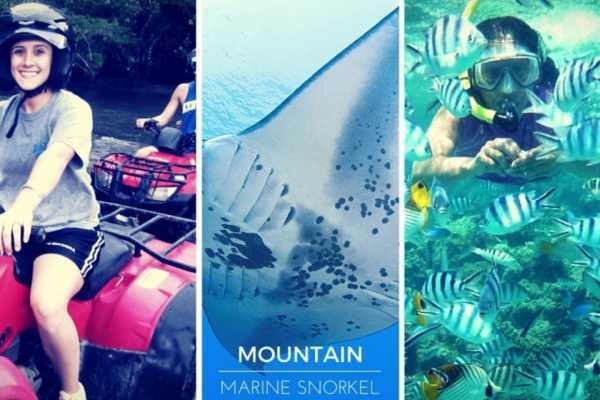 4 hours in length Includes a lunch stop Snorkel equipment included Pick up at your Tamarindo location included. Introductory program for those wishing to dive for the first time and do not hold a qualification. Upon completion of this introductory program, you do not get a PADI certification, just a diving experience. You start with a class in the pool about 40 minutes where you learn the fundamental techniques for diving. 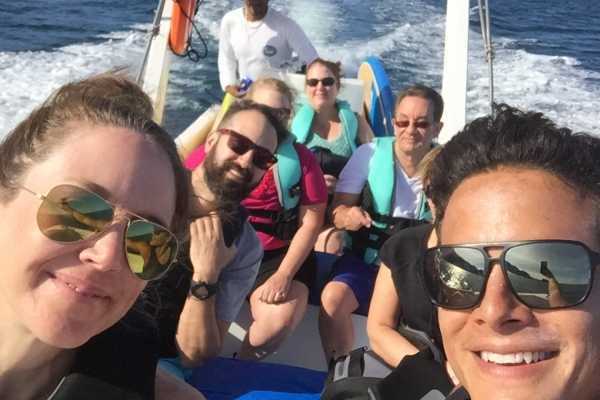 Includes two dives at different points of the Catalina Islands at a maximum depth of 12 meters for 40 minutes. The tour begins at 7:45 am and ends at approximately noon. Pickup in Tamarindo at 6:45 am at Westin and Flamingo at 7:15 am. Minimum age 10 years. 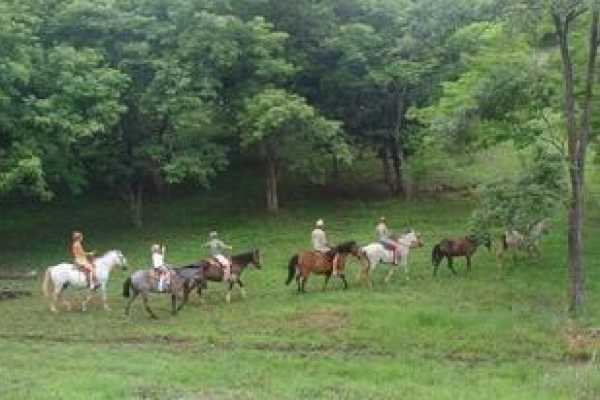 Take a relaxed horseback ride through creeks and untouched jungle up to a mountain top where you will enjoy views of the ocean and surrounding ranch land. After the ride, it is time to zip and experience the nature close up. Our pro guides will zip with you making sure you are safe and having a good time. When you get back to the cafe, it’s time to relax and enjoy the garden and pool if you like. Cold drinks and a BBQ feast will be awaiting you. Kids under 15 yrs $75 USD Adults $135 USD Available everyday @ 3:00pm. 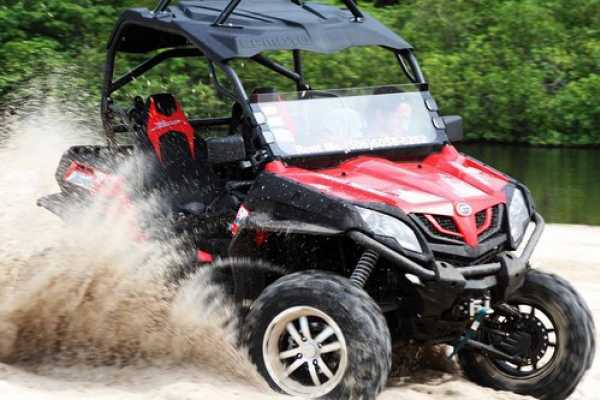 1/2 day tour We will pick up at your Tamarindo location. Includes: Transportation 360 degree views Gourmet BBQ feast Beer, wine and fresh juice 10 ziplines & a new canopy Please let us know if you have any dietary alterations in advance. 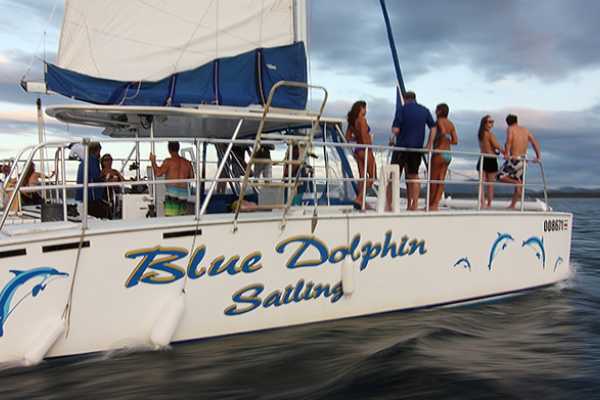 Hop on the 54 foot “Golden Venture” fully equipped dive boat and ride out to the Catalina Islands, a popular dive spot. 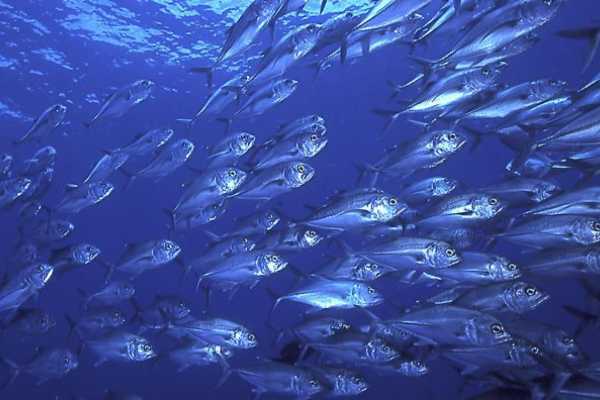 An experienced English speaking guide will point out the abundant marine life around the islands. Enjoy refreshments as the boat relocates to your next destination. 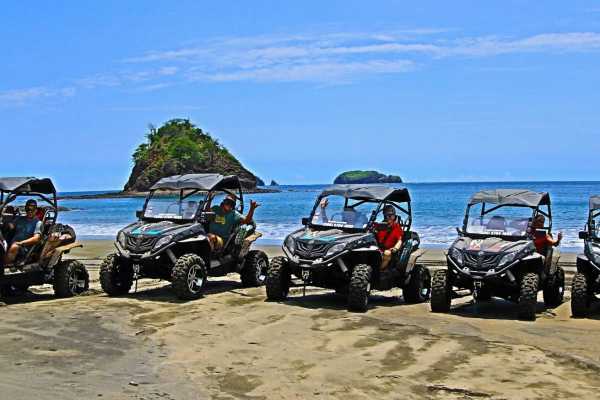 Tour includes round trip transportation from Tamarindo, instruction, and all necessary equipment. 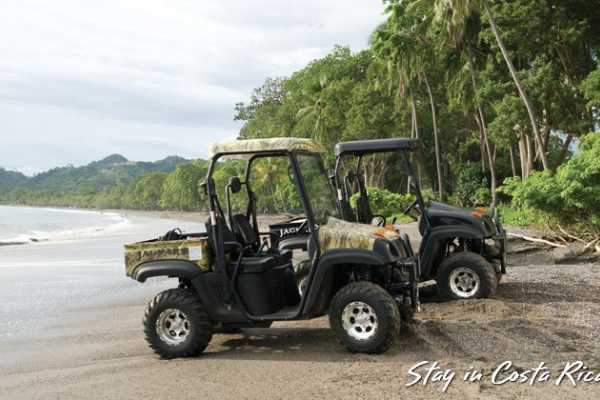 Monday through Saturday 6:45 AM pickup in Tamarindo. 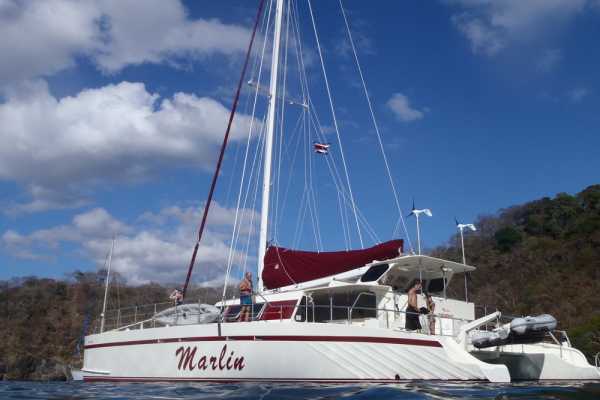 Pick up availble from other locations outside Tamarindo ( additional fees may apply) $55 The “Golden Venture” is also available for private groups of 12-20 for afternoon sunset snorkel trips. Contact us for details and rates. 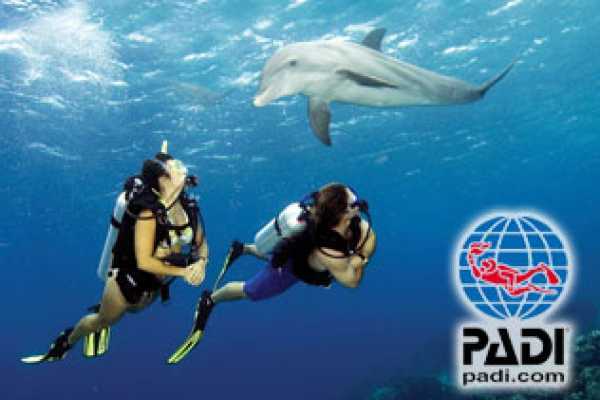 PADI: Professional Association of Diving Instructors PADI is the leading diver training organization in the world with over forty years' experience, 135,000 diving professionals, and 5,700 professional PADI dive shops and resorts worldwide. 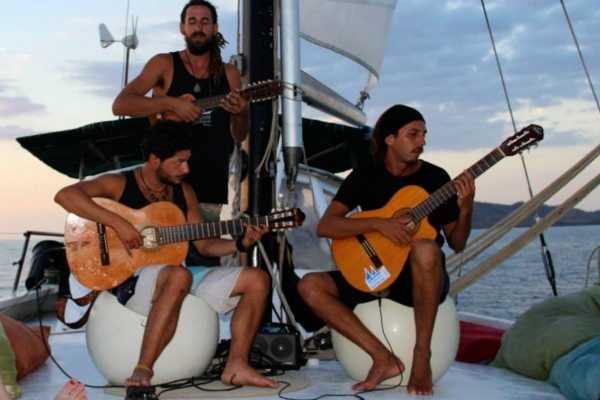 Pacific Coast Dive Center is the safest and most experienced in Costa Rica. Certified diving instructors and Dive Masters guides supervise all water activities. 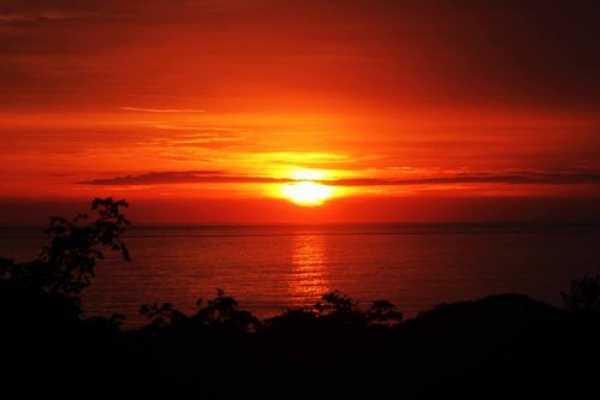 PCDC is a PADI center and is certified by the Commission of Tourism of Costa Rica. 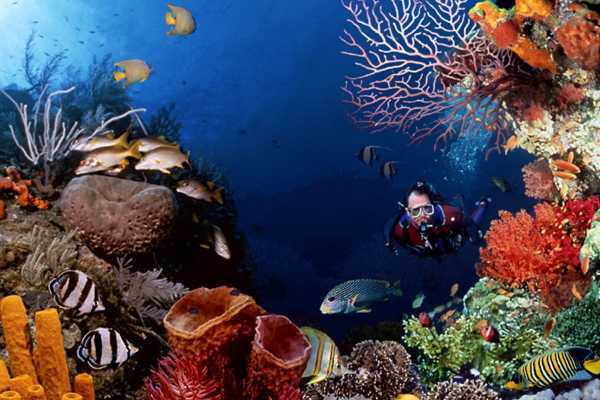 We are an organization authorized to conduct courses that guarantee a PADI certificate. The day is spent spearfishing, snorkeling and paddleboarding on a private, secluded beach off the coastline. 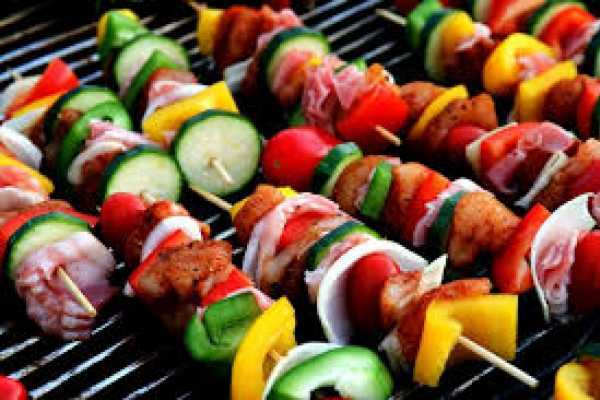 We provide a great BBQ on the beach (with the daily catch, a variety of grilled meat, chicken, pineapple and veggies) as well as an open bar of beer and rum cocktails. 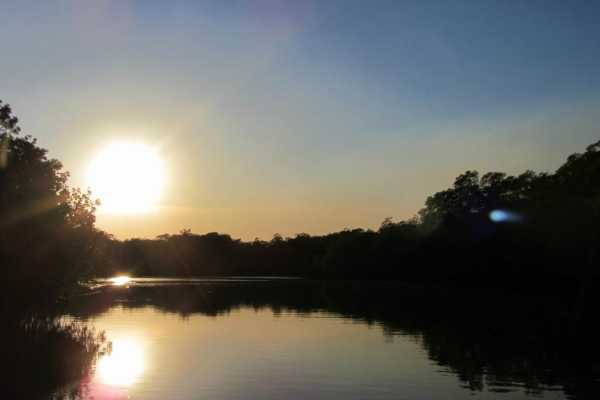 The group will experience a sunset hike on a beautiful mountain. When the sun sets we have a bonfire, and we swim with bioluminescence. Transportation (turismo van) and equipment is included. 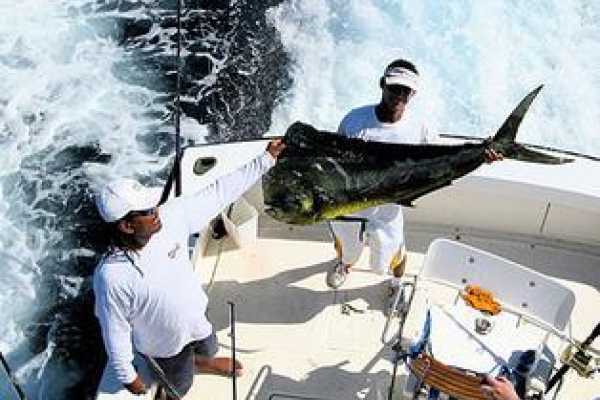 Equipment involves all the snorkeling masks and fins, we also have several band-powered spearguns and Hawaiian slings. We do a safety talk and demonstration for whoever would like to operate the spearguns however very often people just enjoy snorkeling, being on the beach and exploring the caves. Some of the wildlife the guests would encounter include monkeys, mountain goats, sea turtles and a wide array of tropical fish and sealife. The tour departs at 12:45 and finishes about 7pm. 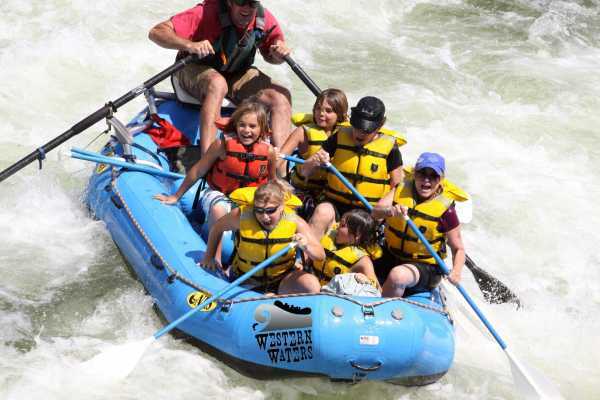 Price $135 per person NOTES: This tour requires a minimum of 6 persons to run. 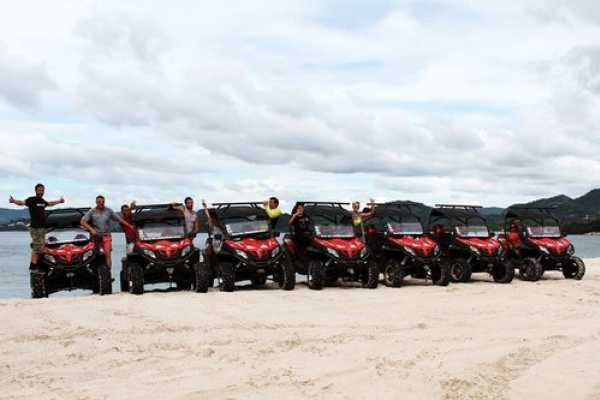 We will do our best to group you together however if there is not 6 persons we can offer the tour by ATV for an additional $50 ( per ATV) . 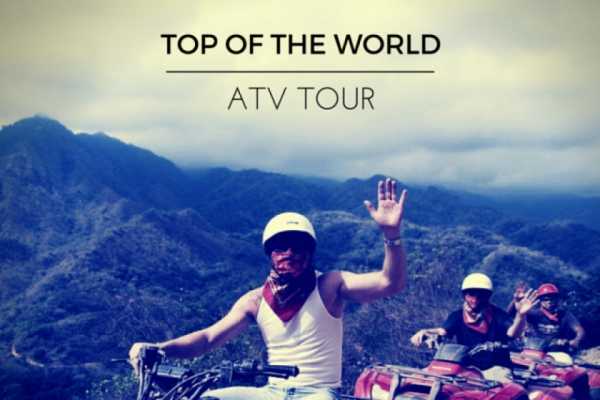 This is always an option so if you want to have a little more adventure please send us a email and inquire about the ATV option. Horse tours usually start at 7 am because it is still nice and cool outside. However, the tour can take place at any desired time of the day. 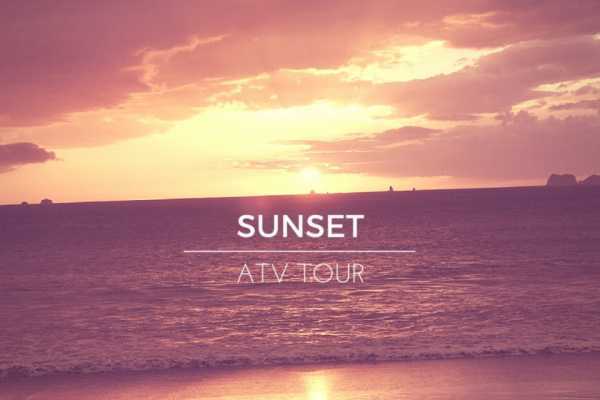 The sunset tour is a very beautiful option as well! - Sunset tour starts at 4 pm. What to bring: close-toed shoes camera long pants or leggings water sunscreen Duration 2 hours This tour is good for all ages above 3 years old! This is also a great tour suitable for beginners. 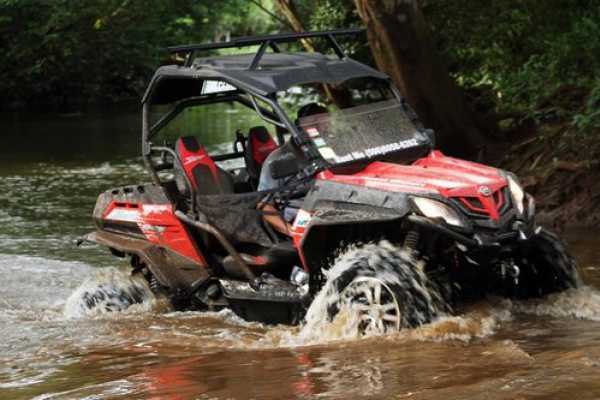 We can combine different routes to make the best of your tour. 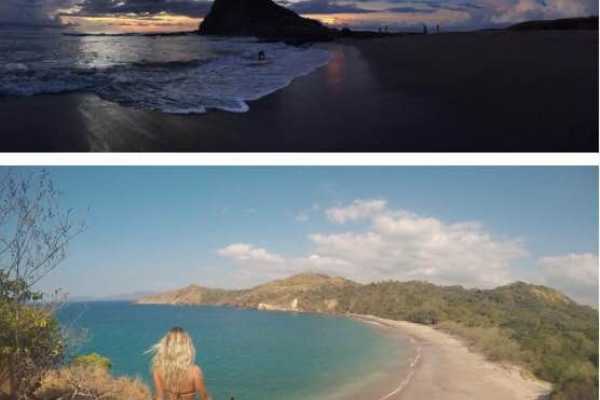 You will have the chance to see the ocean from up above some great hills or gallop on the beach with your horse friends Pick up at your hotel in Tamarindo or meet at Kelly´s. Diving program for those with certificate. Includes two dives of 40 minutes in different parts of the Catalina Islands. - With own equipment $105 - Without equipment $110 The tour begins at 7:45 am and ends at approximately noon. Pickup in Tamarindo at 6:45 am at Westin and Flamingo at 7:15 am. Minimum age 10 years. 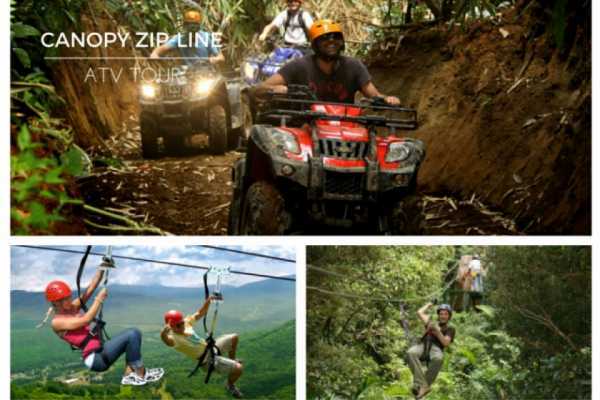 Zip Line tour Info: We drive you up to a mountain top. 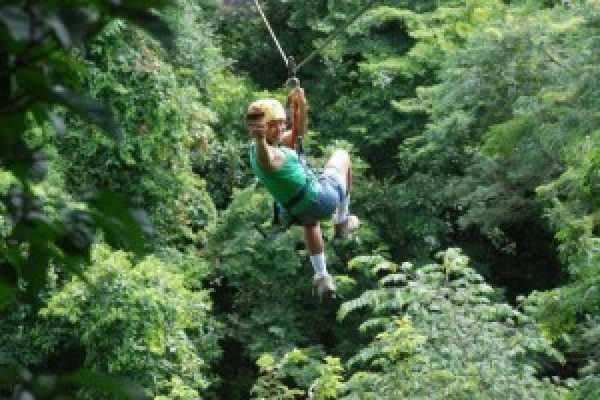 Zipline Tour starts from the ranch at the top with the best 360 degree views in the area. Our pro guides give you an instruction lesson on zipping, so you are ready to fly. We have 10 lines & 9 platforms. The first line is 380 meters long from one mountain top to another. The other lines are faster & all different lengths. You fly over & through the jungle, up close to nature. 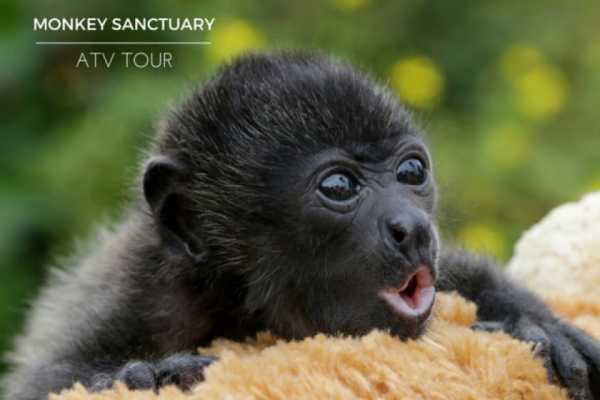 You will see howler monkeys, iguanas, exotic birds, large prehistoric trees and tropical jungle nature. BBQ Info: Our Ranch style BBQ has become very popular for friends & families to relax & enjoy an exclusive BBQ buffet/ feast cooked under the stars of Guanacaste. All BBQs need to be booked well in advance. 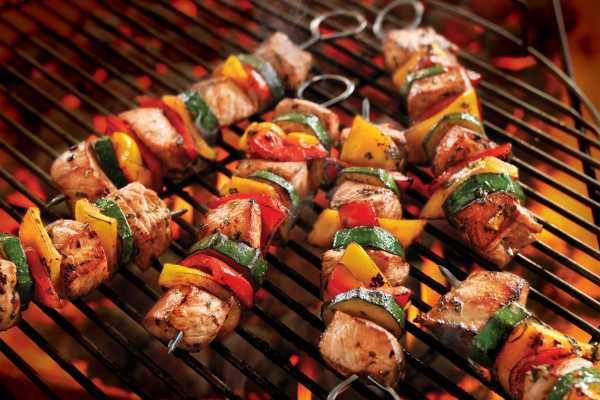 We BBQ ranch chicken, ribs, filette mignon, pork, home made chorizo sausage, plus veggies & more. A very delicious experience served with salads, sangria, beer & wine. We do exclusive groups from 4 to 30 people on this zip & bbq tour. We make sure it's an amazing evening that will not be forgotten. We can also BBQ fresh fish on request. P.S - Stress is not on the menu. Pura Vida amigos!